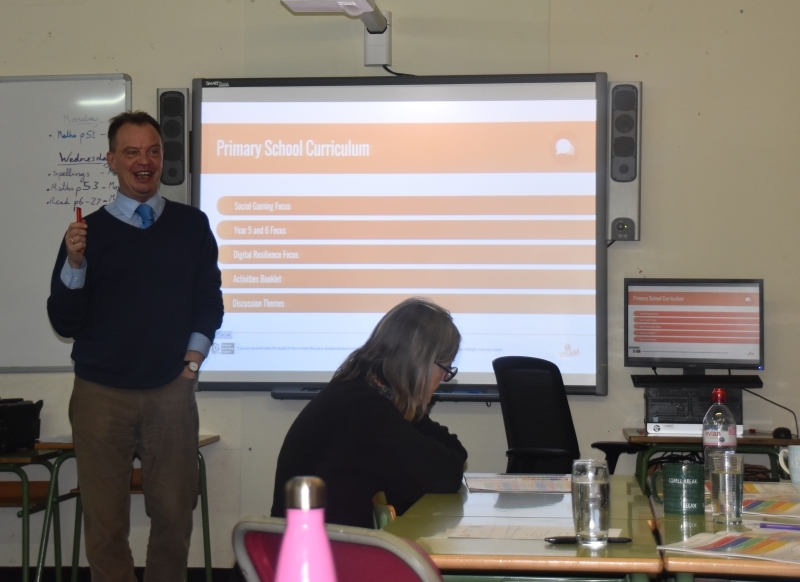 Adrian Sladdin from one of the UK’s leading addiction charities YGAM facilitated a course about youth gaming awareness to our First and Middle School teachers. Called ‘In The Know’, the teachers learnt about Digital Resilience and Social Gaming which meeting the UK National Curriculum and OFSTED framework and staying at the forefront of education trends. The course focused on social gaming, understanding about youth gambling and gaming incorporating the wider issues of mental health, safeguarding and the curriculum. The staff have broadened their knowledge and understanding about social gaming and have realised how children as young as 7 are playing games that are made to embed the ethos of gambling through game play. Adrian, a former English teacher, is a pioneer in this field. His knowledge of gaming and gambling, training expertise and passion provided the perfect framework for a lively debate with our Parents in the evening. Sharing results from questionnaires with parents, it was interesting to hear that more 2-5 year olds know how to use a smartphone app than can actually tie their own shoes. Adrian looked at how gaming companies are spending colossal amounts of money to create games that are addictive and encourage gambling with products like loot boxes or in app purchasing. There was certainly food for thought during and after the presentation in questions raised. Parents were able to take away important facts, as well as a practical set of activities to use at home. 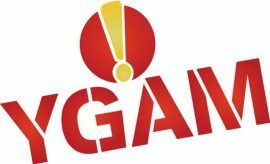 YGAM are looking to collate data from Gibraltar and are asking all parents to complete the online survey. Loreto Convent would like to thank Adrian for his valuable input on this very current issue. Both sessions were extremely well received and we hope to welcome Adrian back in the future.